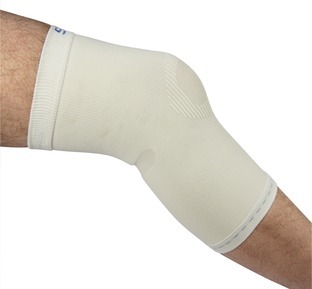 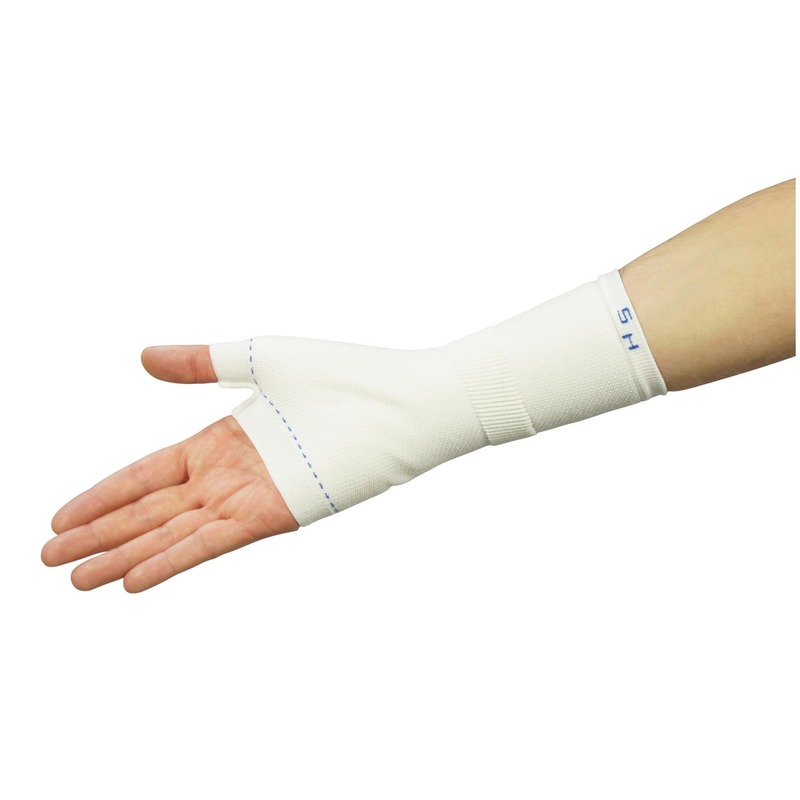 This bright white wrist support is ideal for damaged ligaments and muscles, and weak or unstable wrist conditions that require support to help ease your pain which is provided by the elastic properties of this wrist bandage. 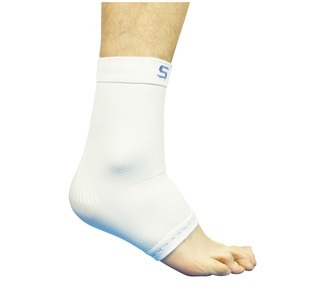 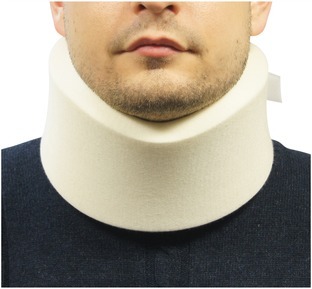 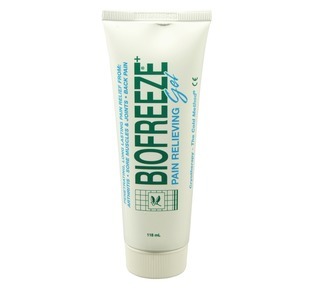 Whether it is a new or an existing condition you will find this support both comfortable and suitable for everyday use. Please select your size by measuring the circumference of your wrist. The support is suitable for both your Left or Right wrist.